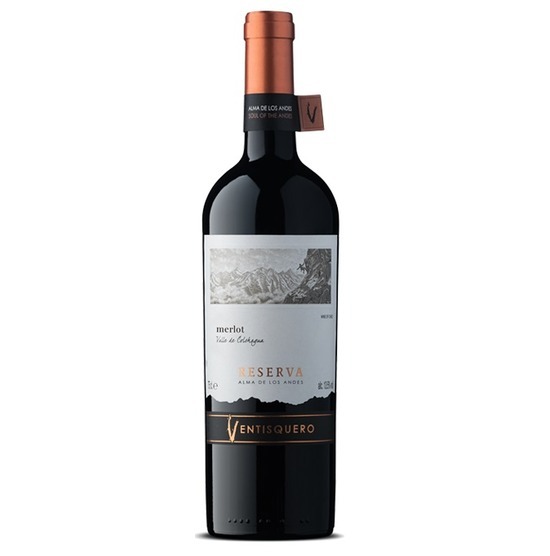 Chilean merlot has come a long, long way since it first captivated the UK wine market and now it stands tall as one of the most beloved wine styles in the world. Felippe Tossos 2016 Merlot Reserva continues in this vein where the last vintage left off with a wonderfully complex and spicy bouquet that showcases the classic merlot characteristics of ripe red plums, black pepper and just a touch of sweet spice. Beautifully balanced and smooth, this wine has all the power and flavour youd expect and more. Produced from 100% sustainably certified vineyards within the famed Maipo valley just 140km south of Santiago, the grapes are blessed with a temperate maritime climate which helps maintain a lovely acidity and in turn structure giving it the potential to age over the next couple of years should you wish to hold on to it.